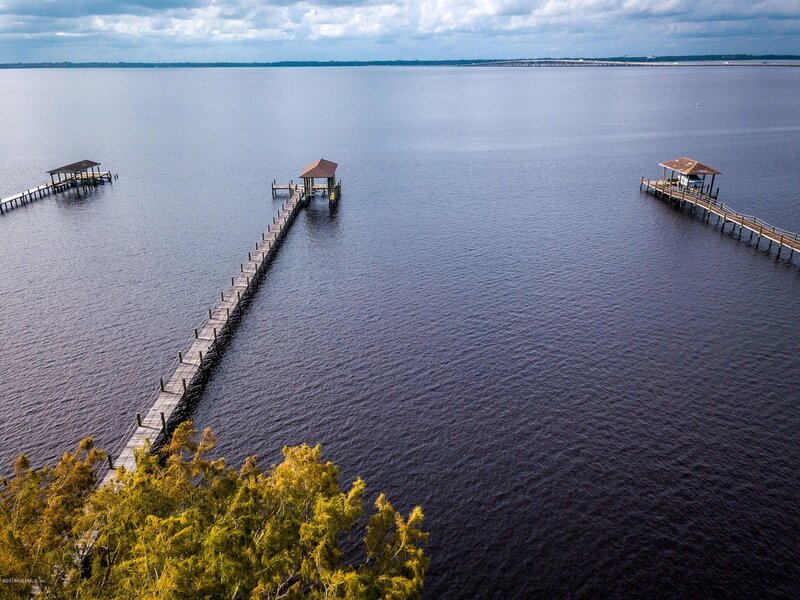 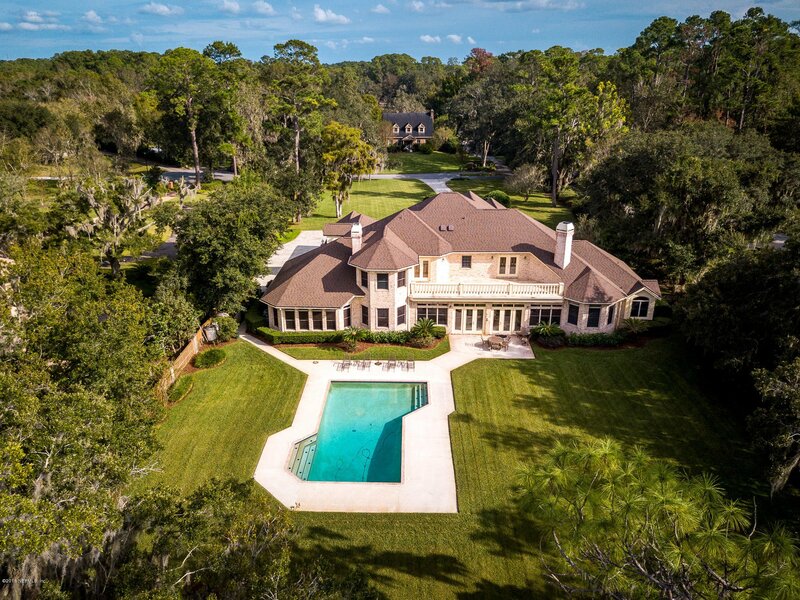 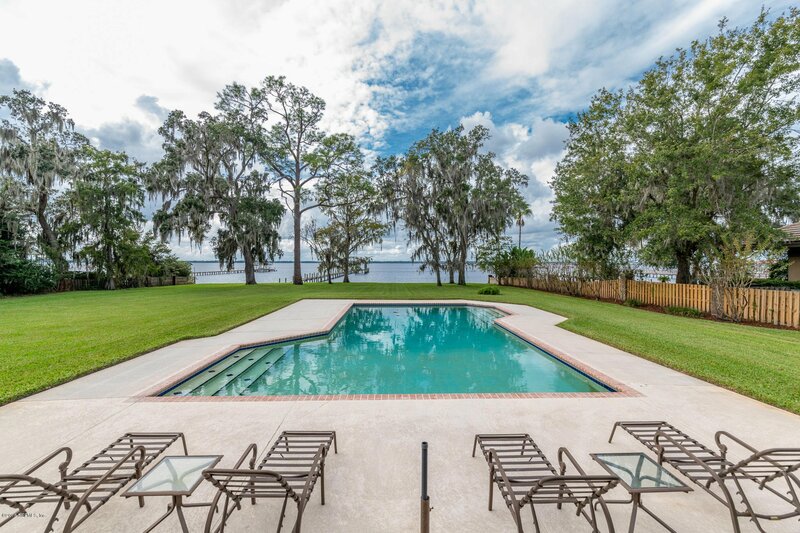 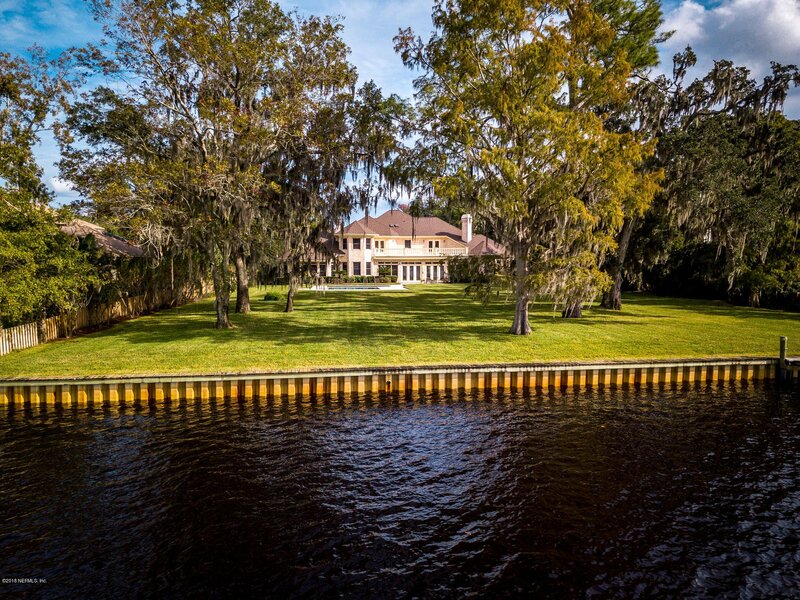 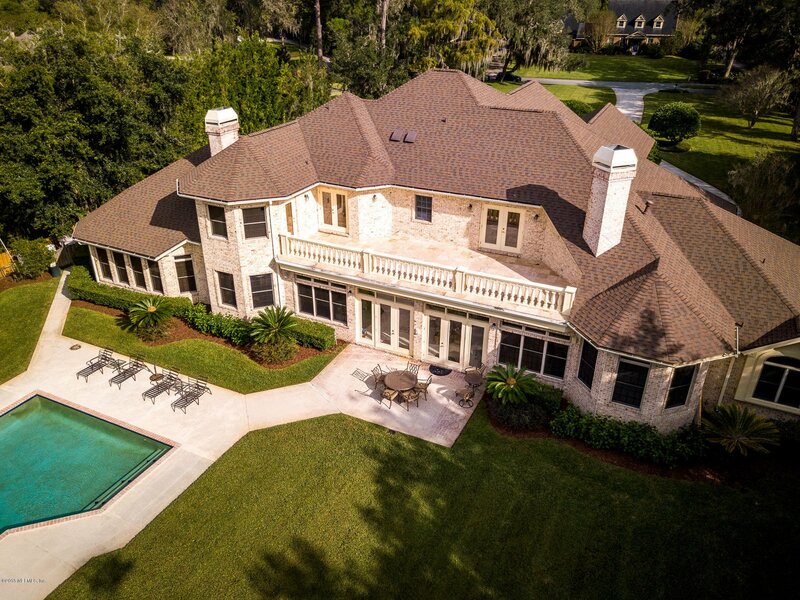 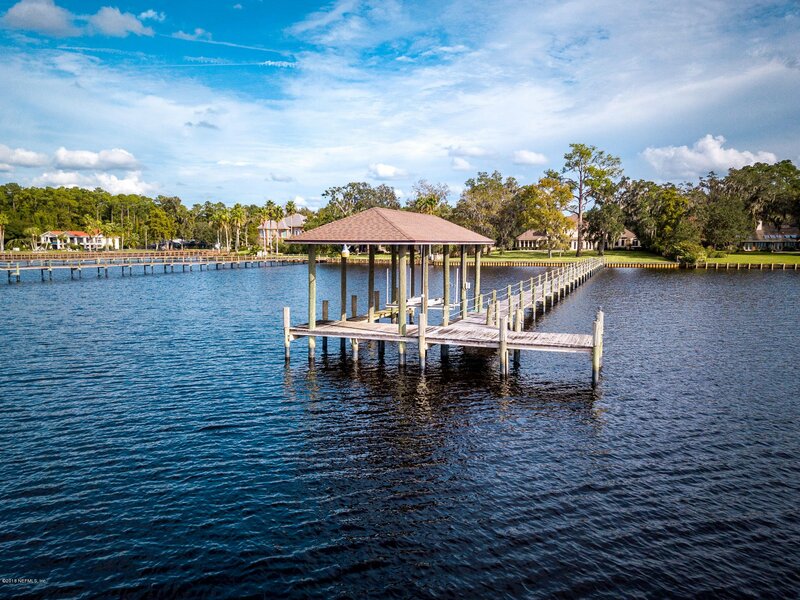 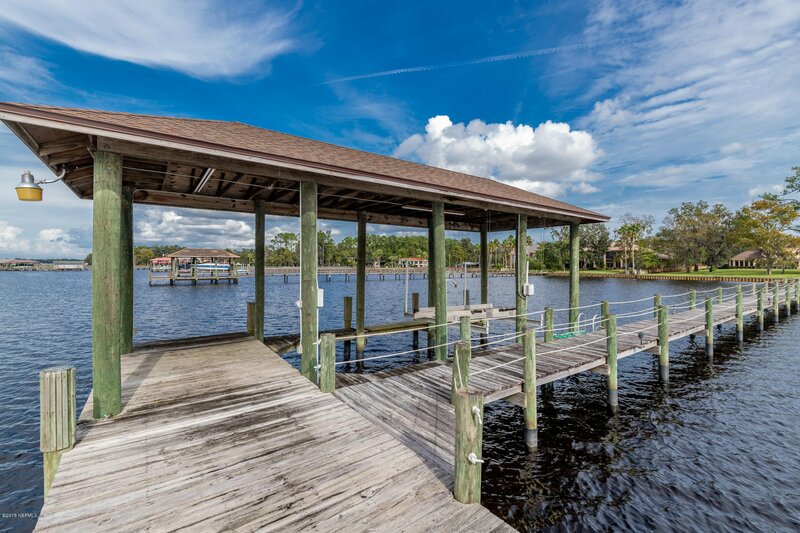 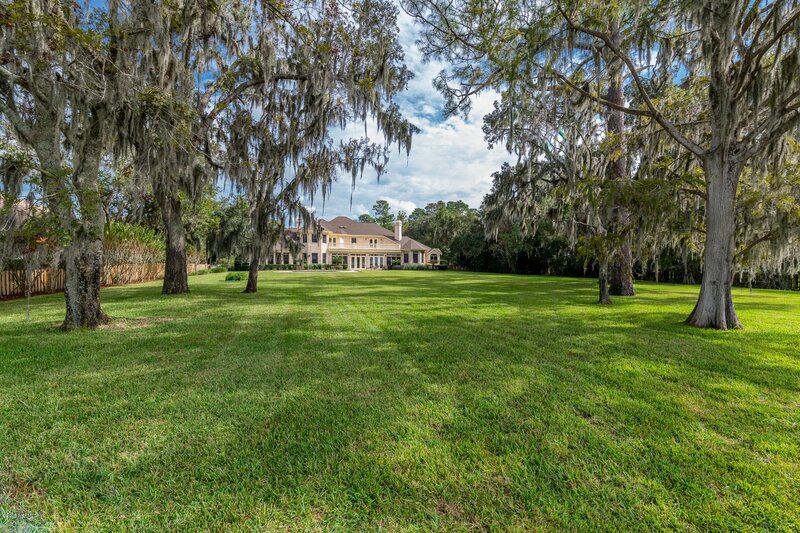 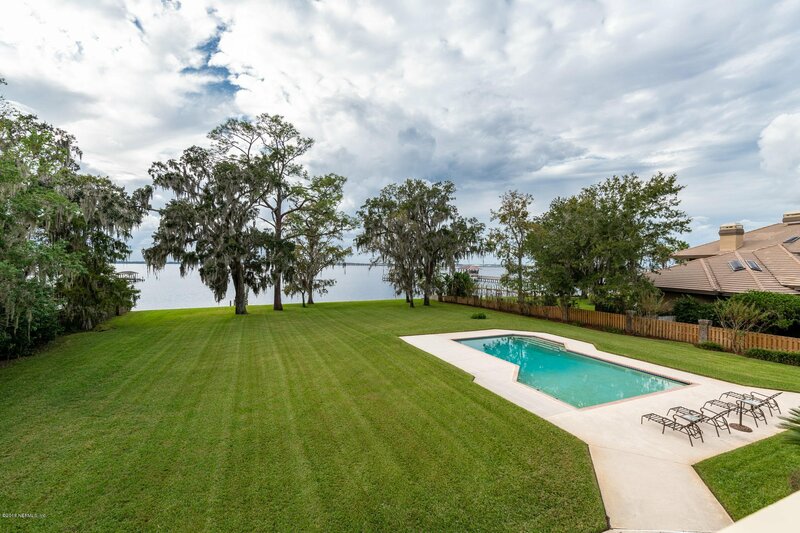 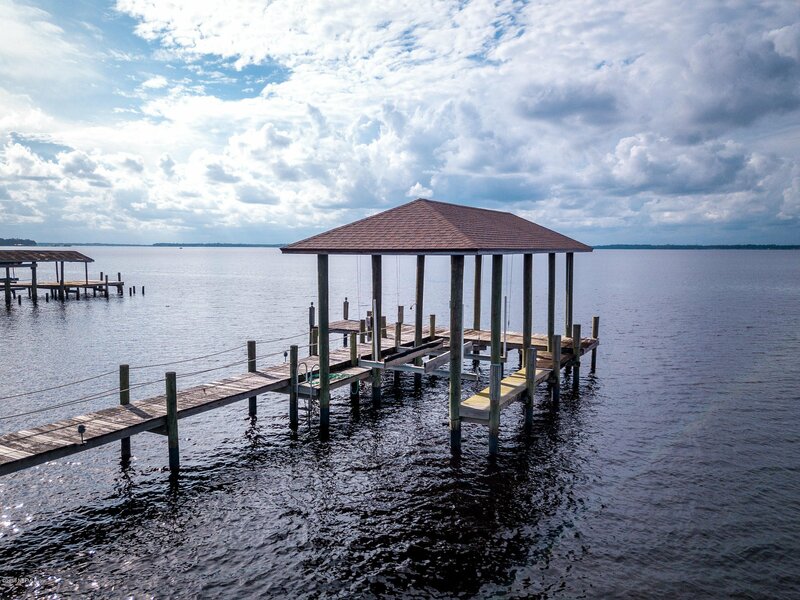 Live the riverfront lifestyle in this stately home with breathtaking sunsets and views of the river. 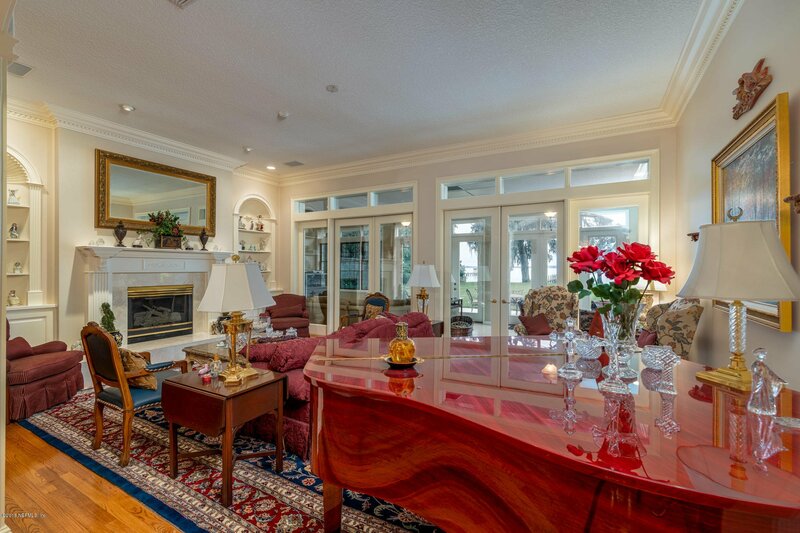 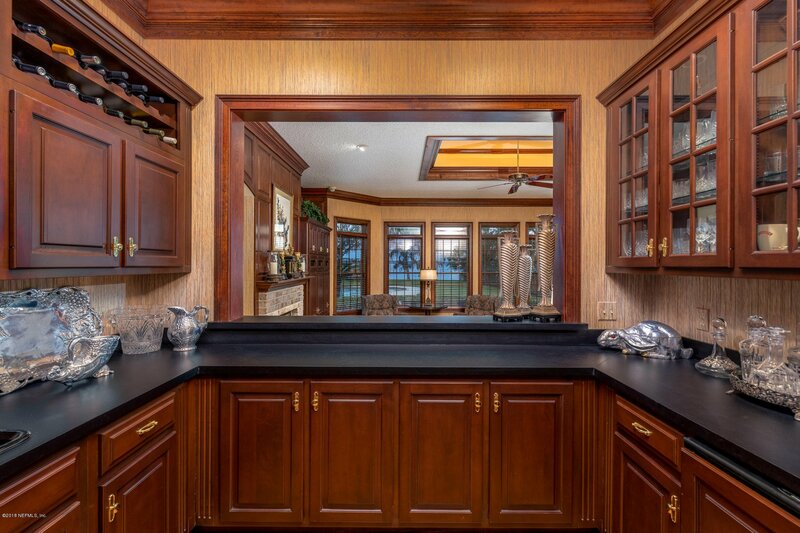 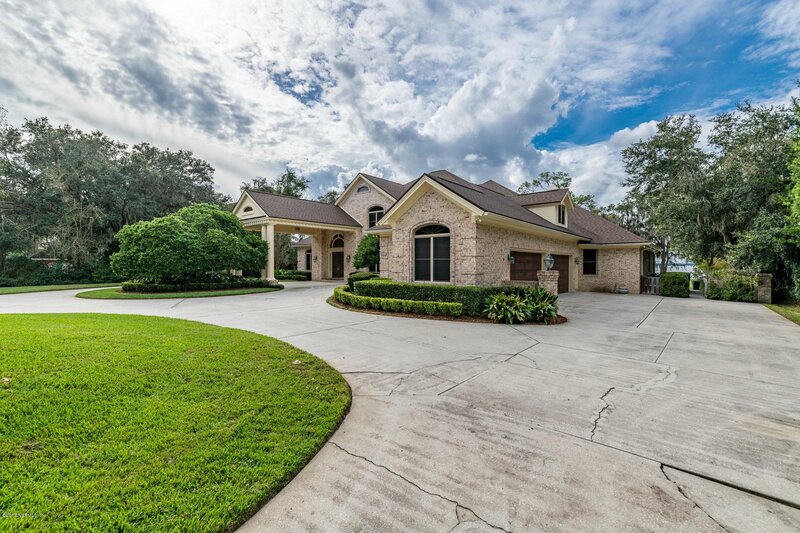 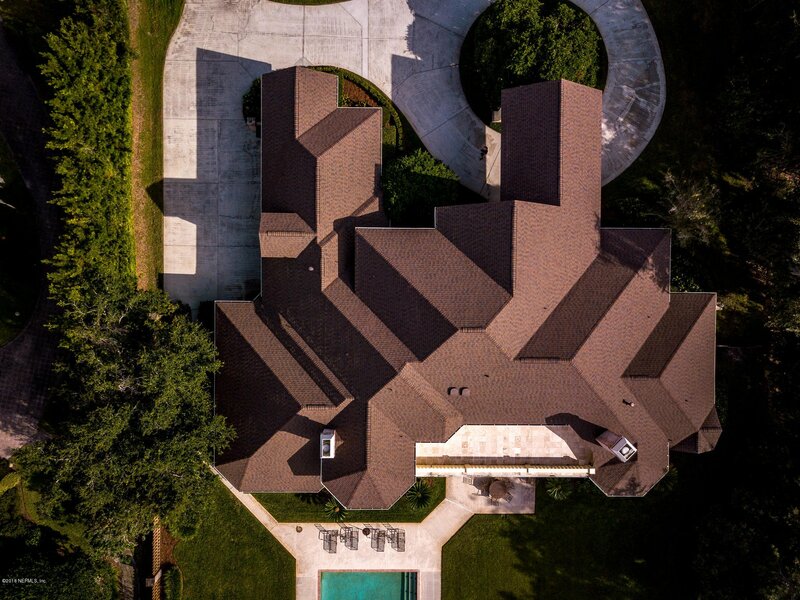 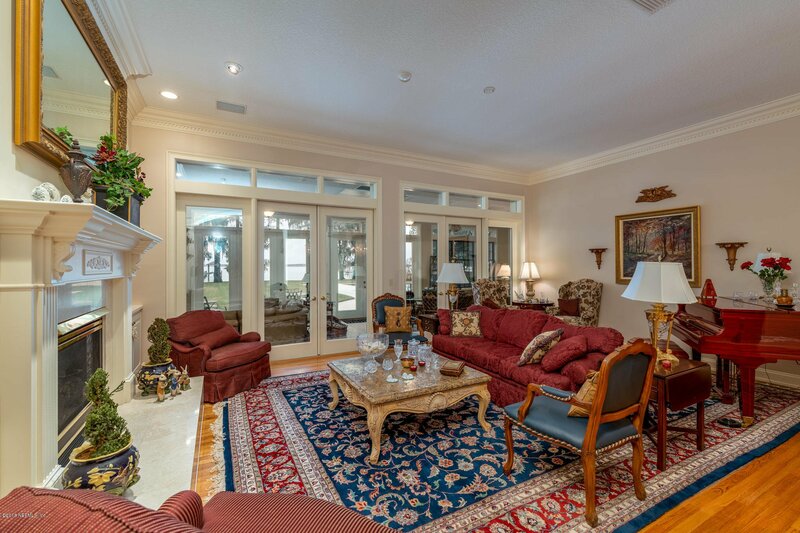 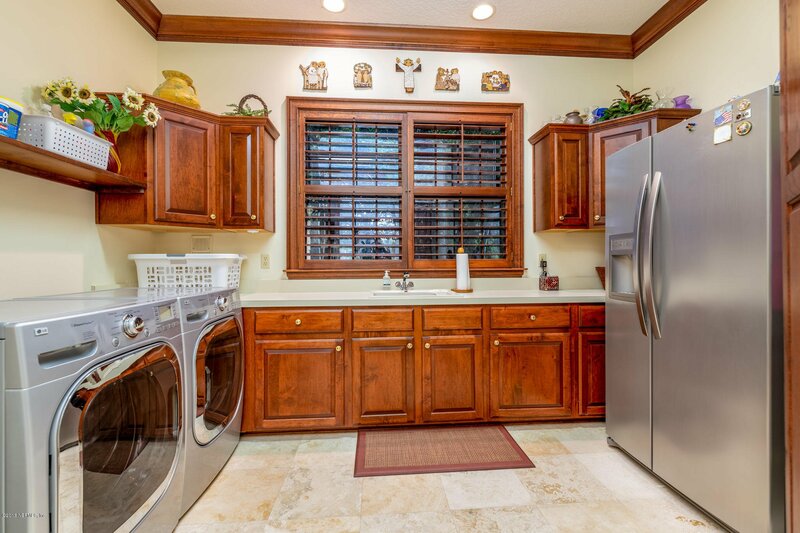 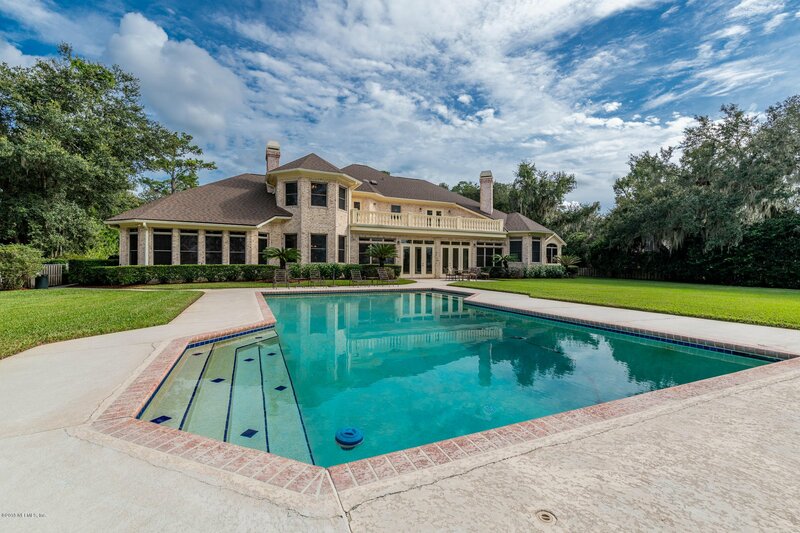 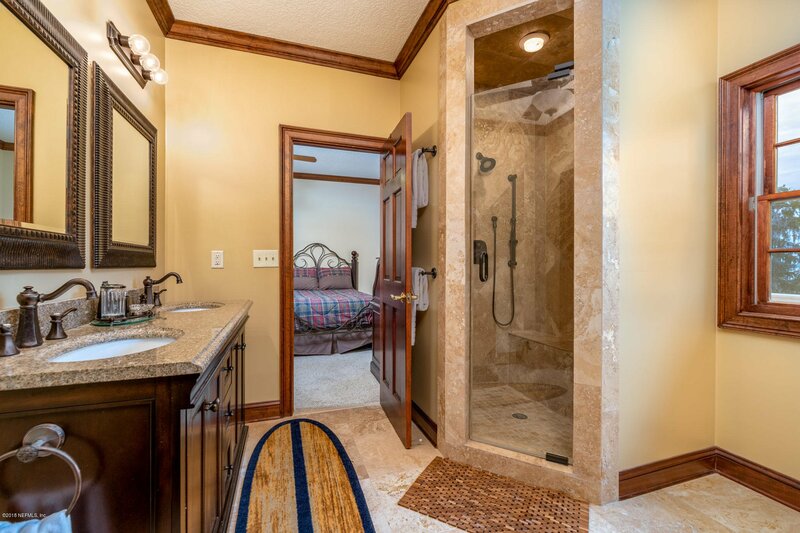 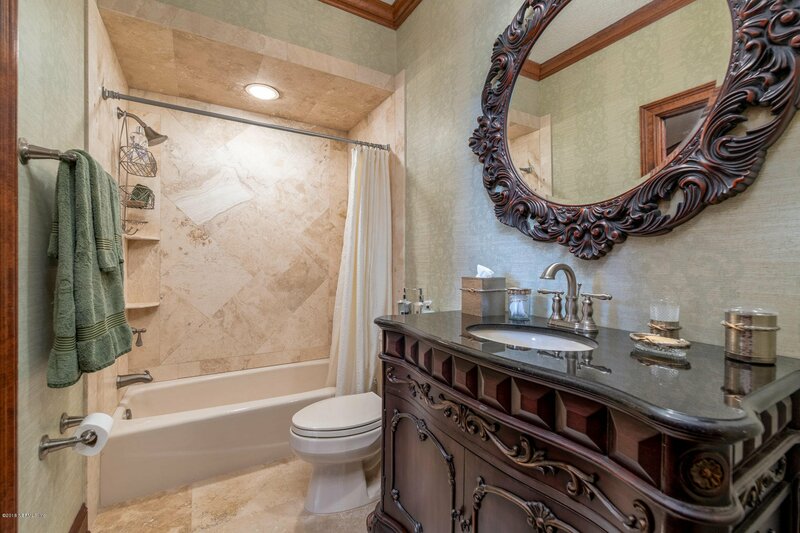 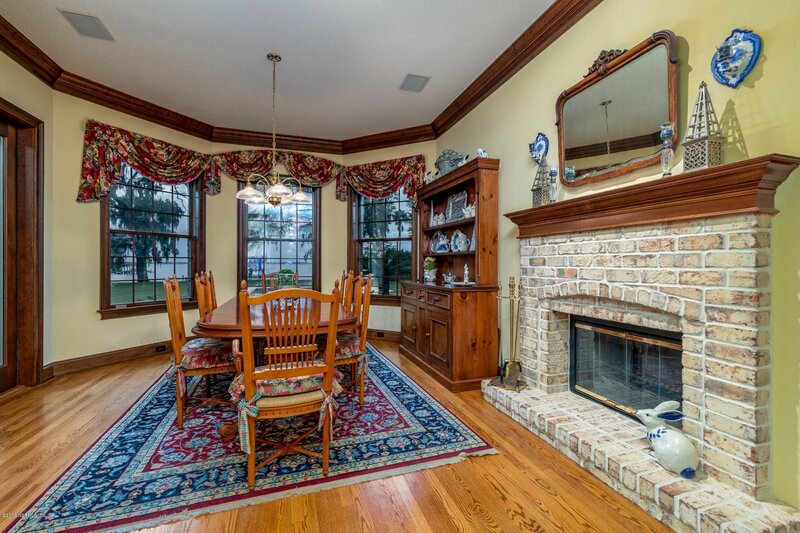 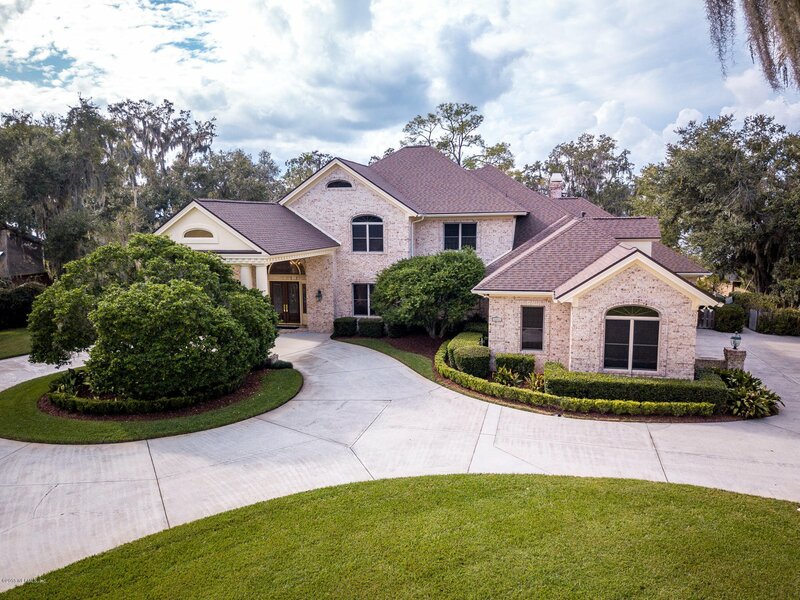 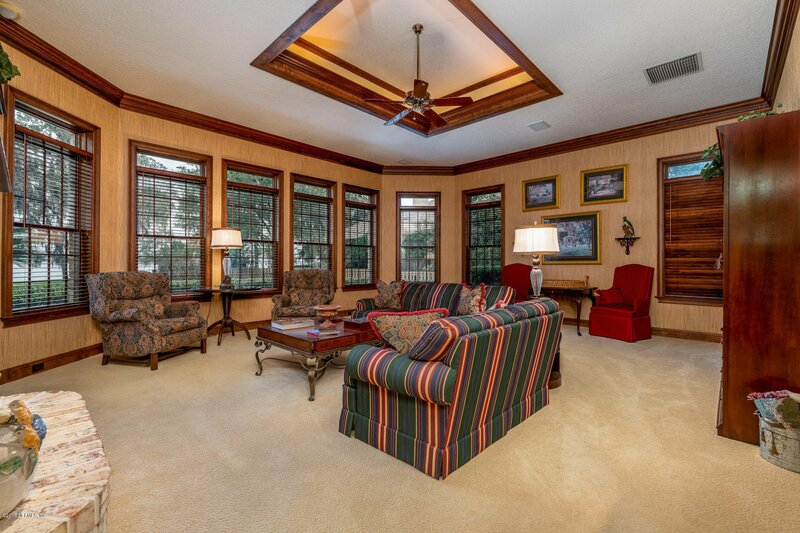 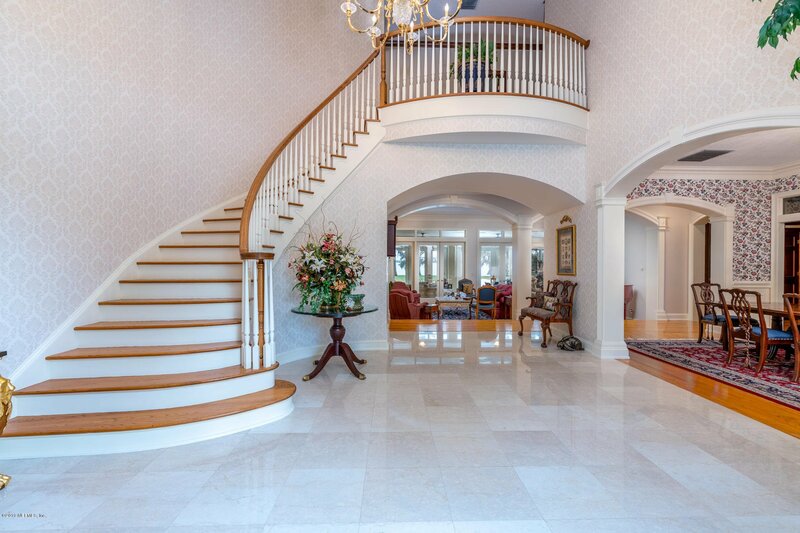 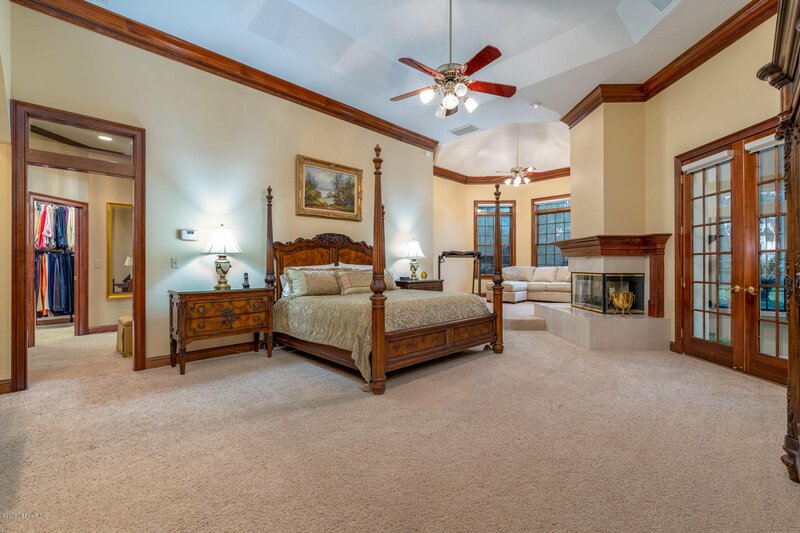 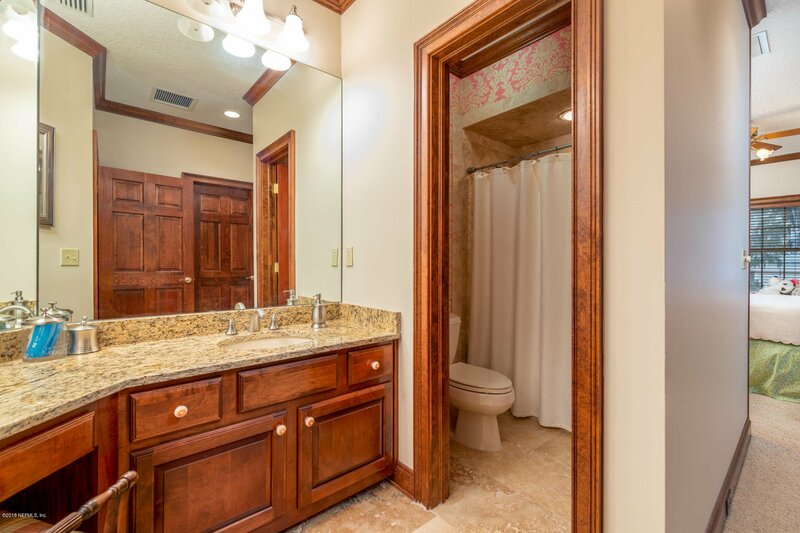 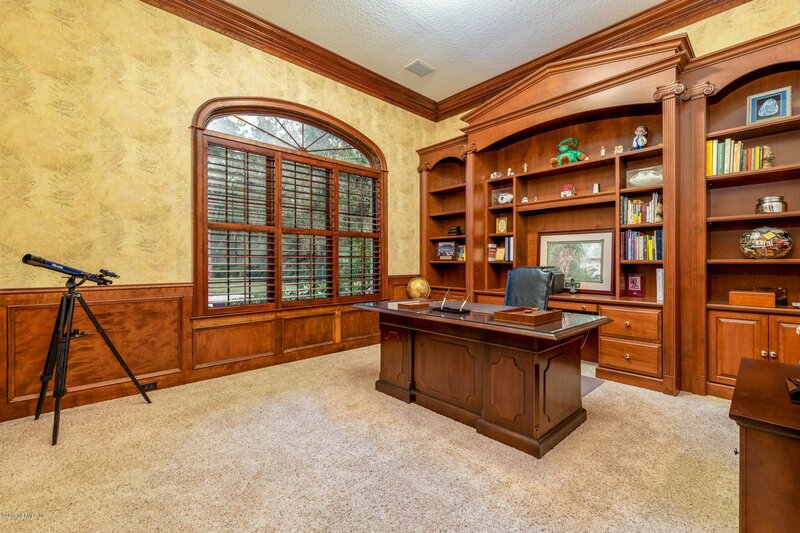 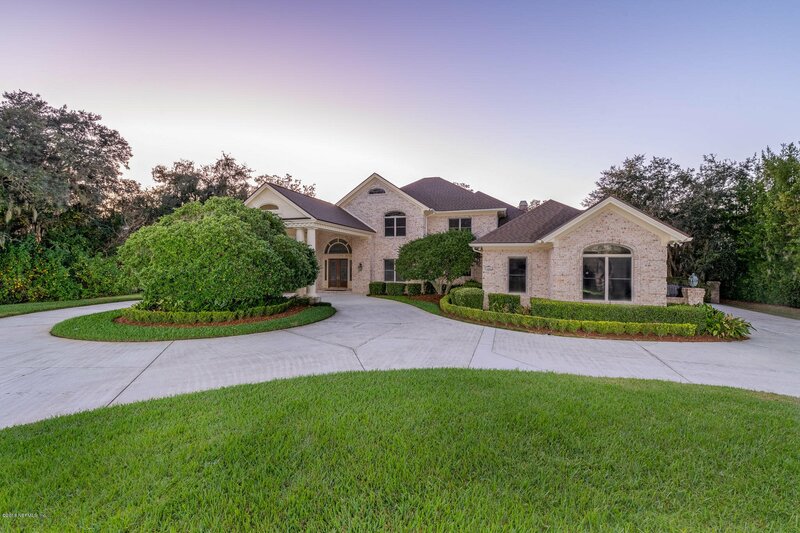 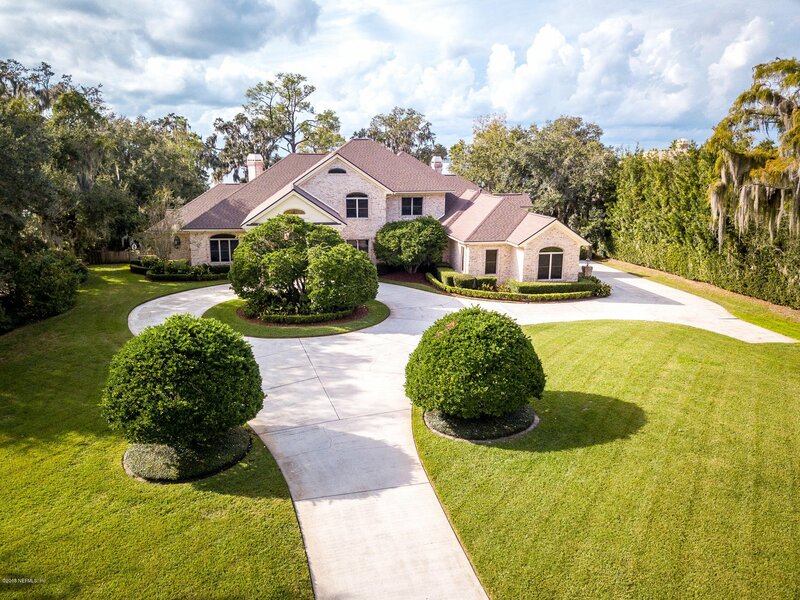 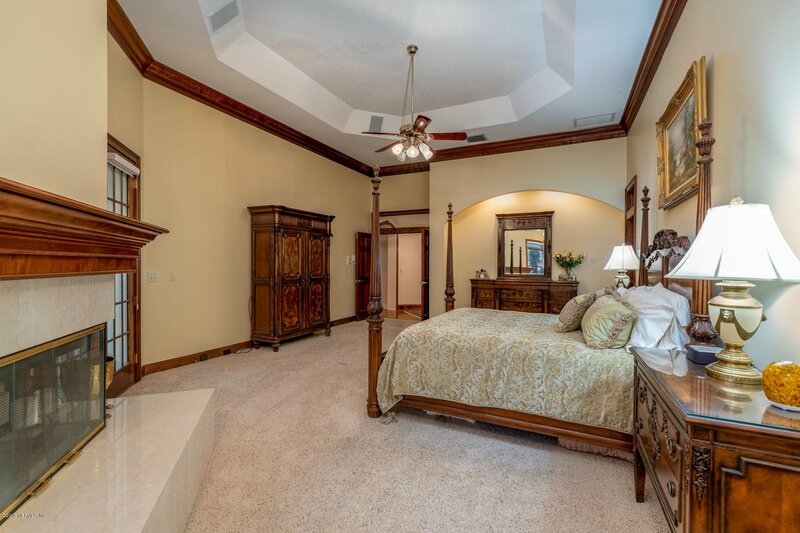 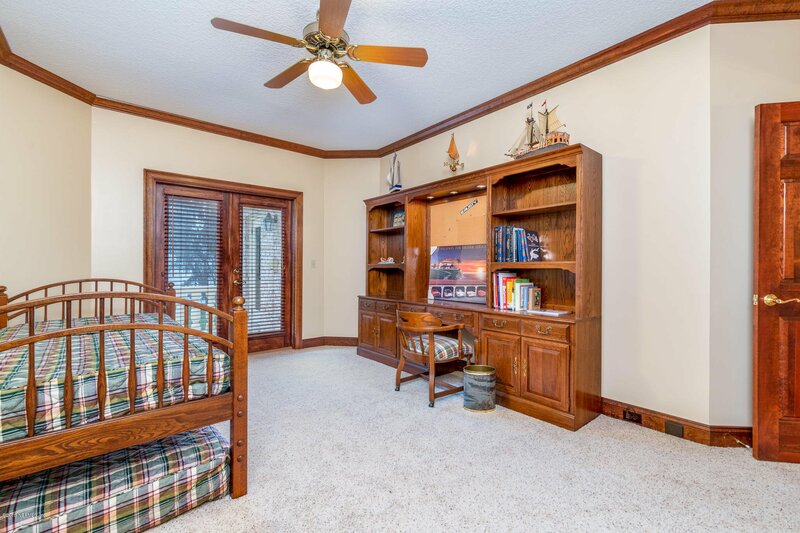 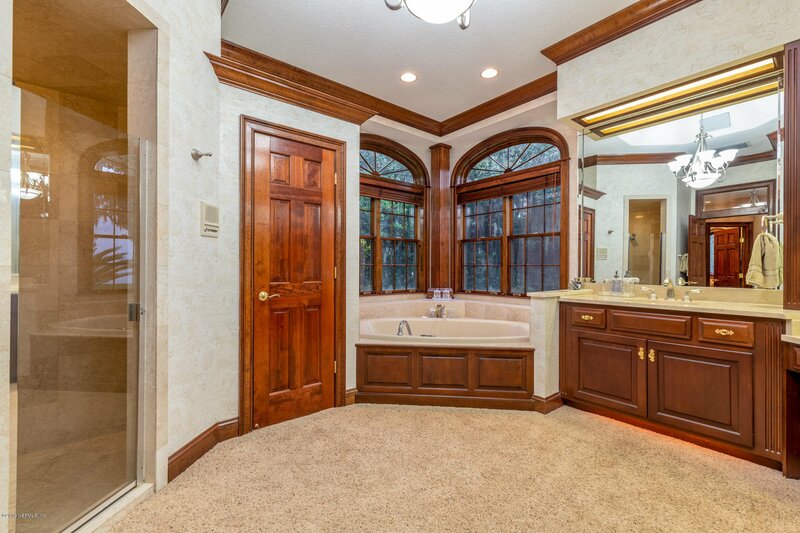 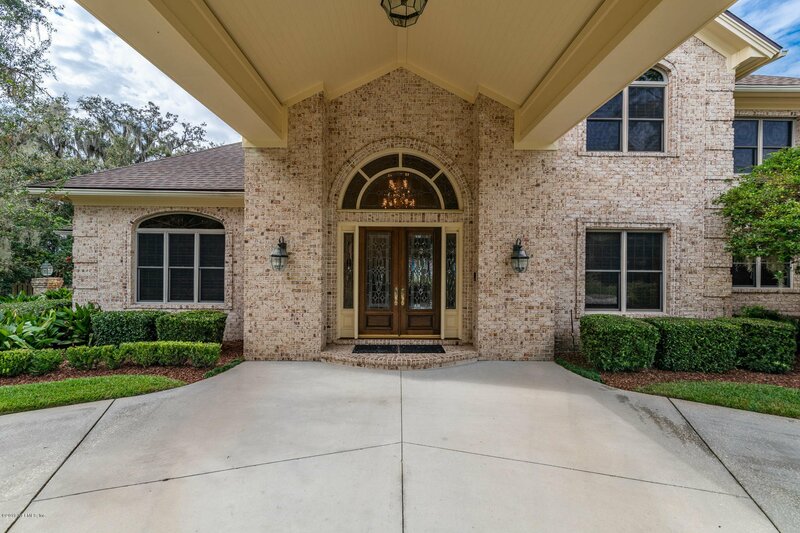 This custom home has high quality craftsmanship with attention to every detail. 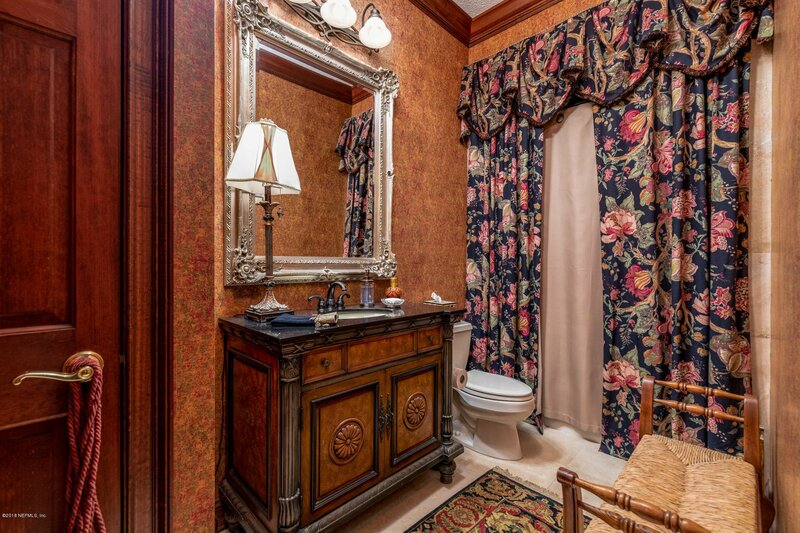 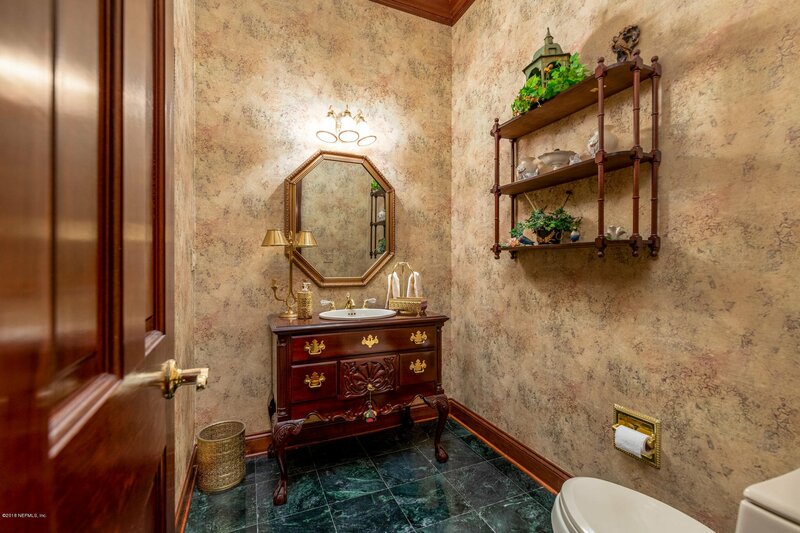 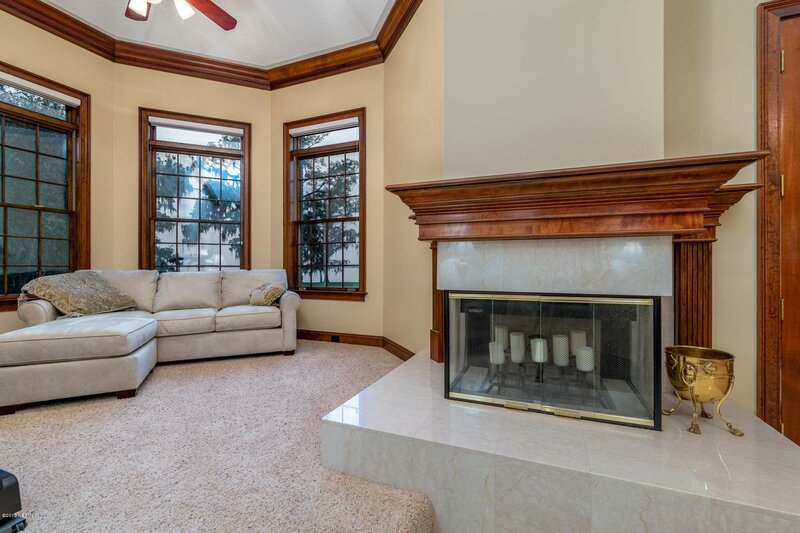 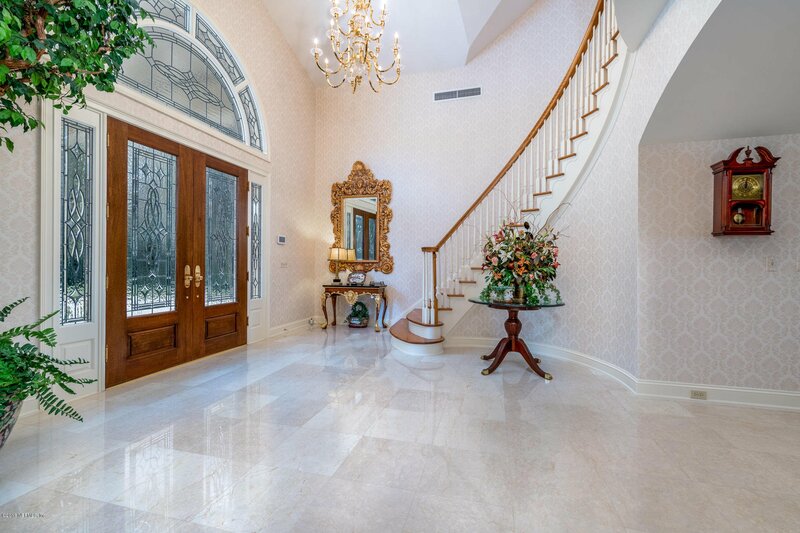 You will notice the beautiful marble floors, the exquisite molding and woodwork, the abundance of Dutch made cabinets, and 4 fireplaces (3 gas and 1 electric) for your comfort on cold evenings. 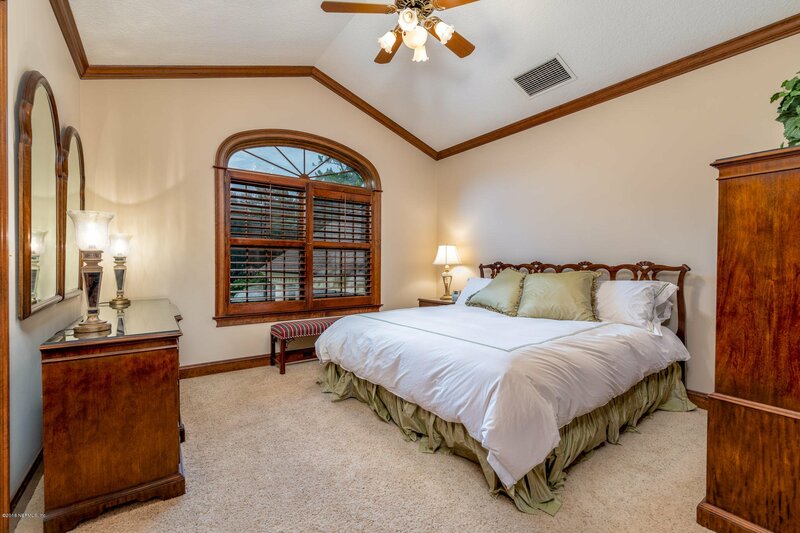 The elegant master suite offers private access to the expansive sunroom which overlooks the sparkling pool and the 2016 new bulkhead and lift. 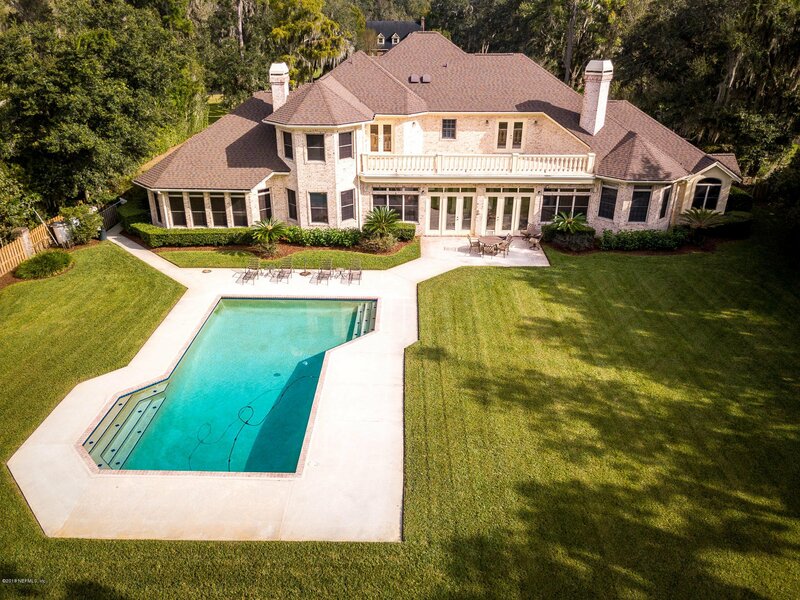 This home is built for entertaining and outdoor living at its best. 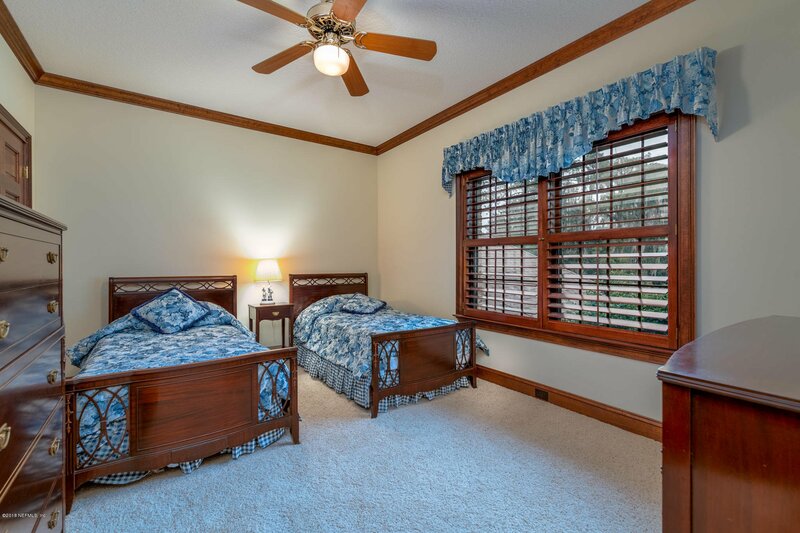 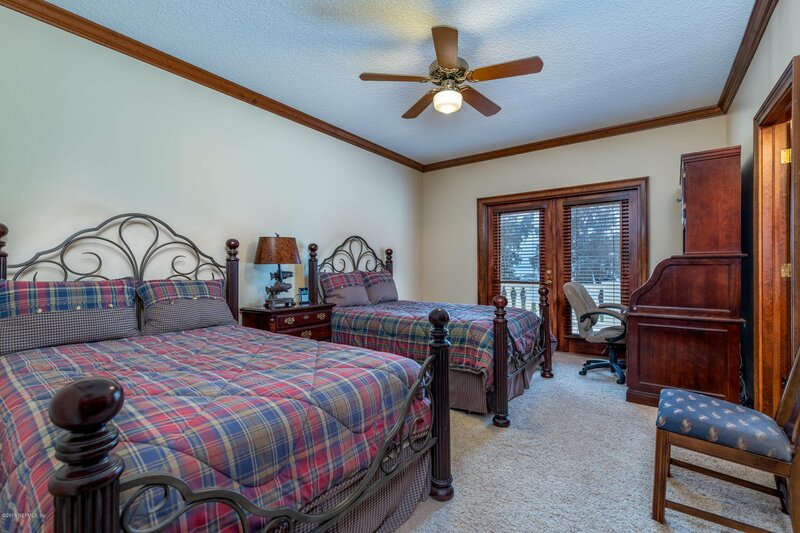 The Master and one other bedroom are on the first floor with 5 bedrooms and a bonus room upstairs. 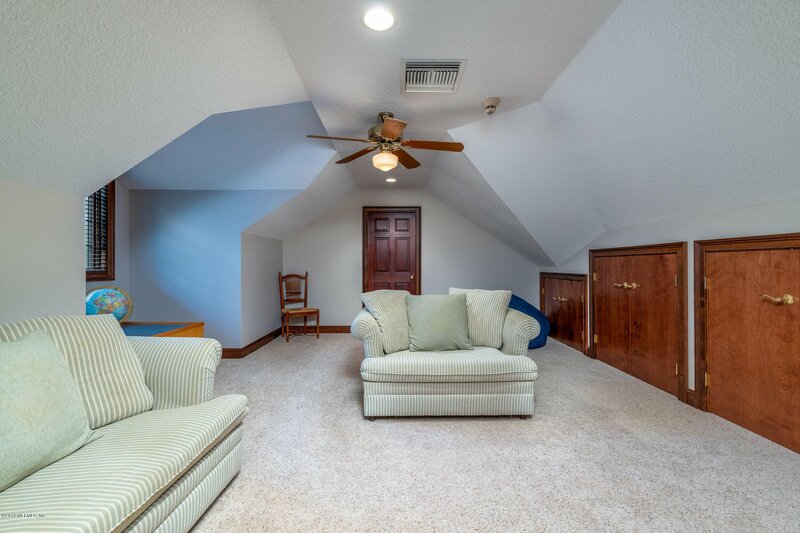 The Laundry room downstairs has a shoot from the upstairs hallway. 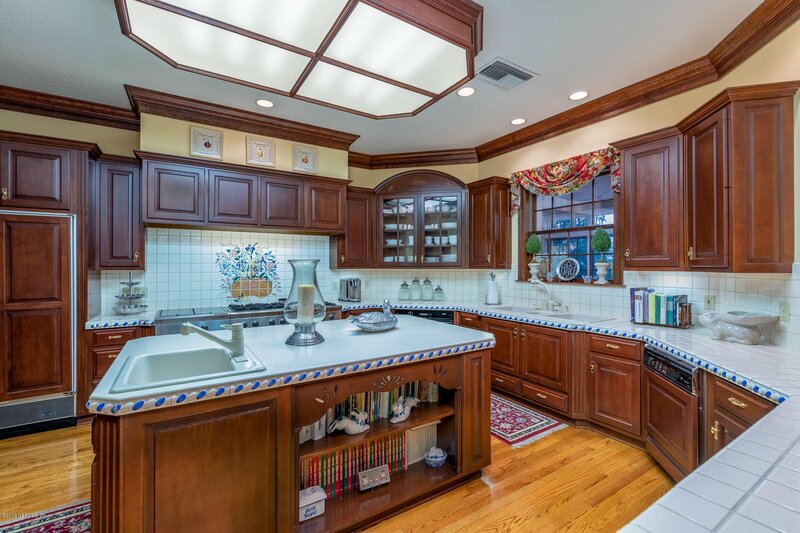 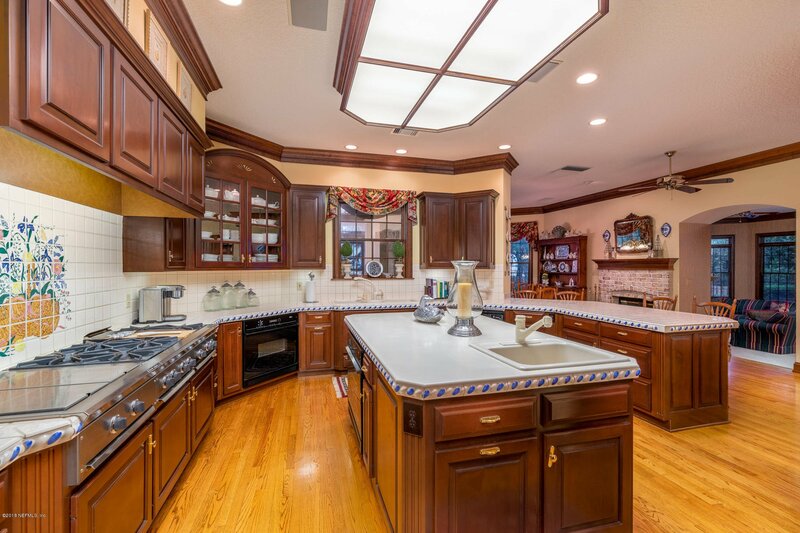 Thermidor gas range has 6 gas burners, and griddle, Dacor double ovens, and refrigerator is a sub zero. 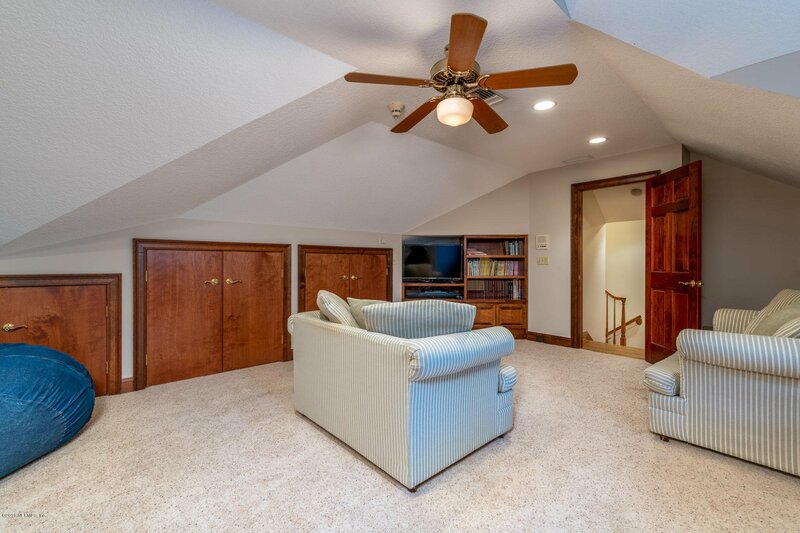 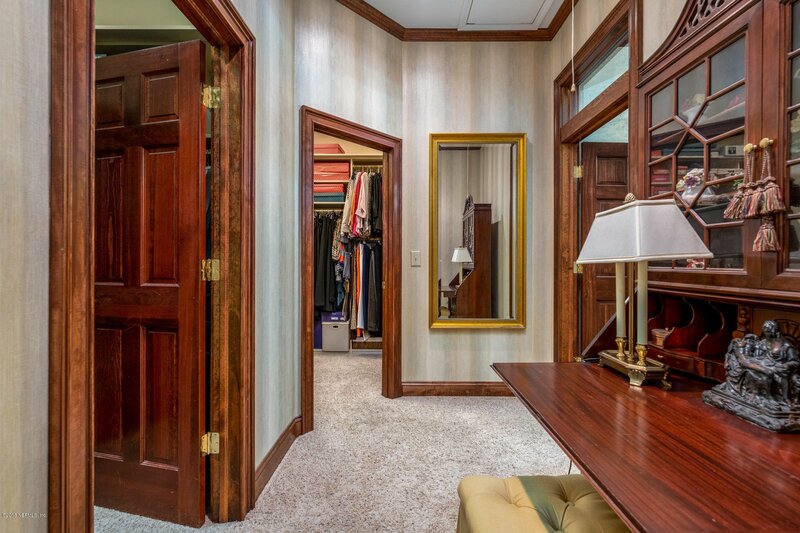 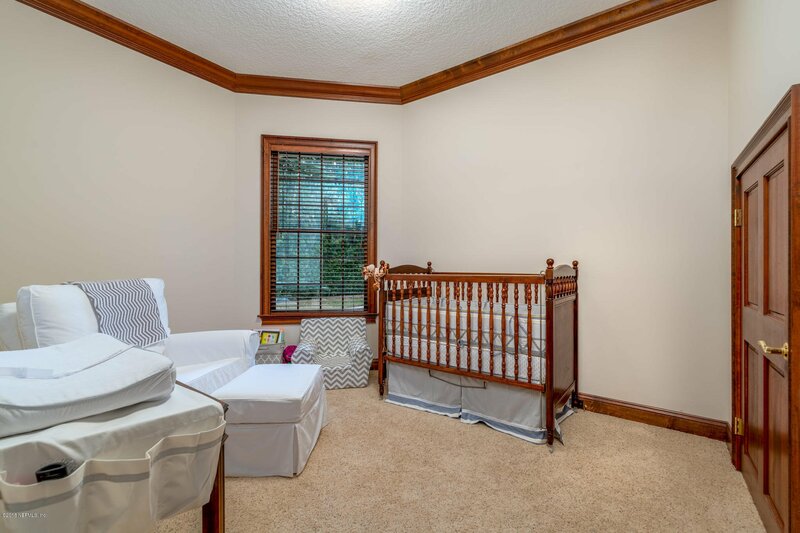 There is an abundance of storage room in this home. 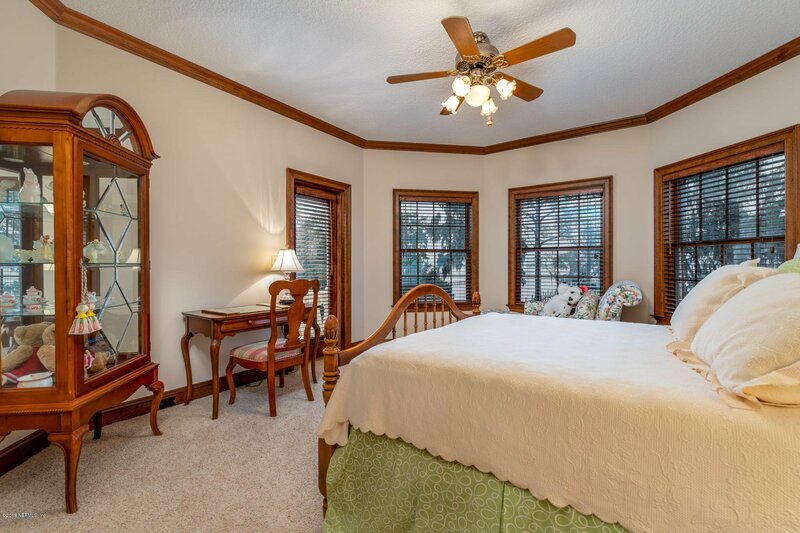 The roof has a 50 year warranty and the windows are by Peachtree. 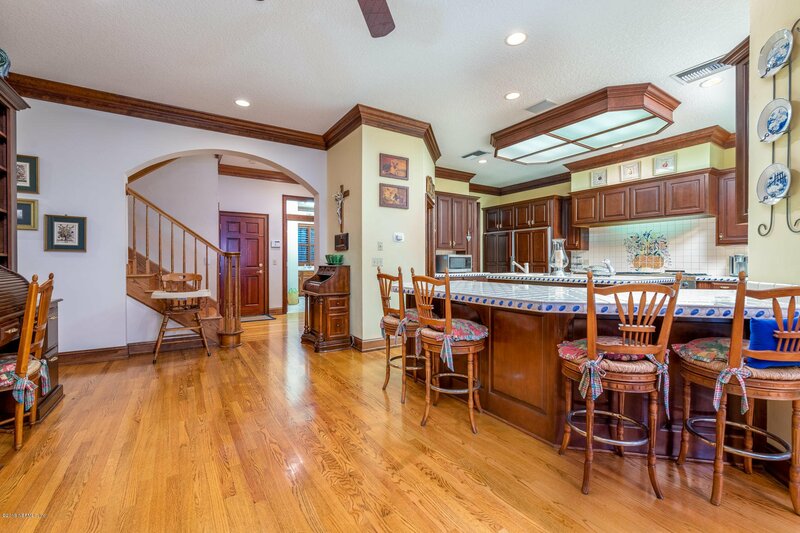 The garage floor is epoxy and has a 15 year guarantee to the buyer. 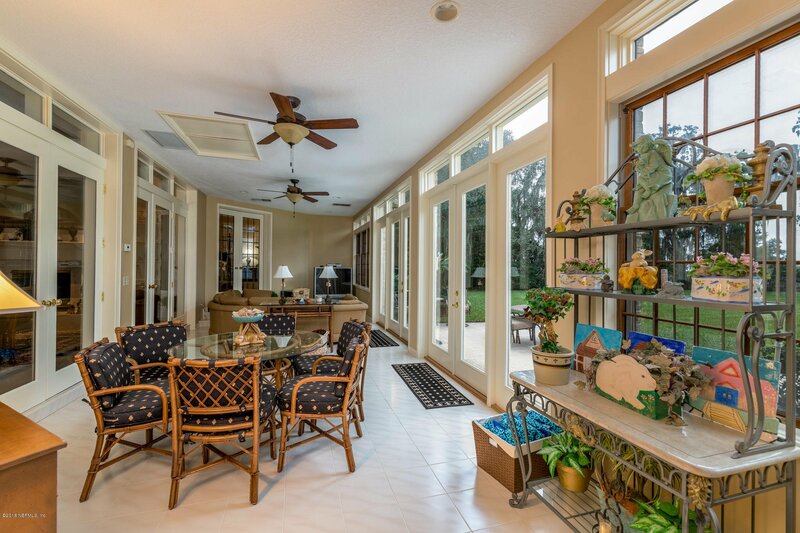 There are three, 5 ton, comfort zone carrier AC units and one 2 & 1/2 ton pancake unit in the sunroom. 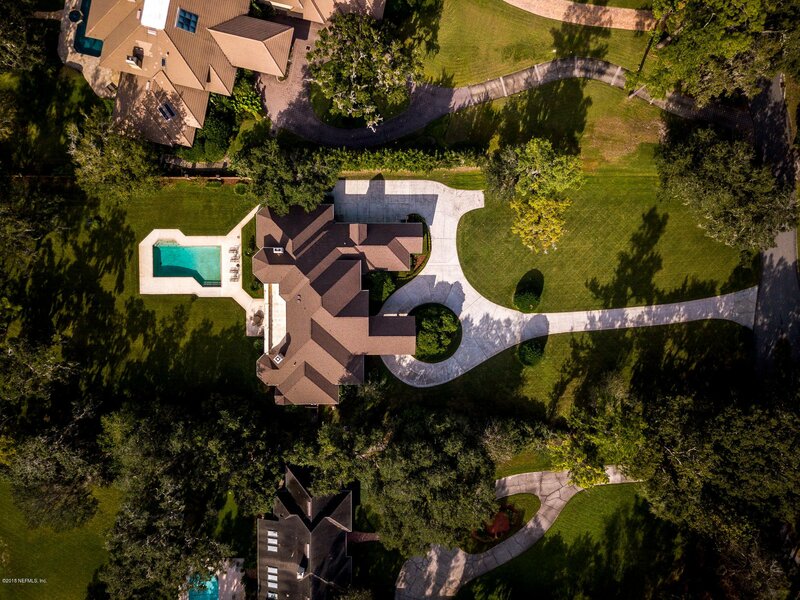 The septic was converted to city.